After a few weeks of hearing, “So… when do you think you’re gonna write your first entry in our joint blog?”, I decided it was about time. 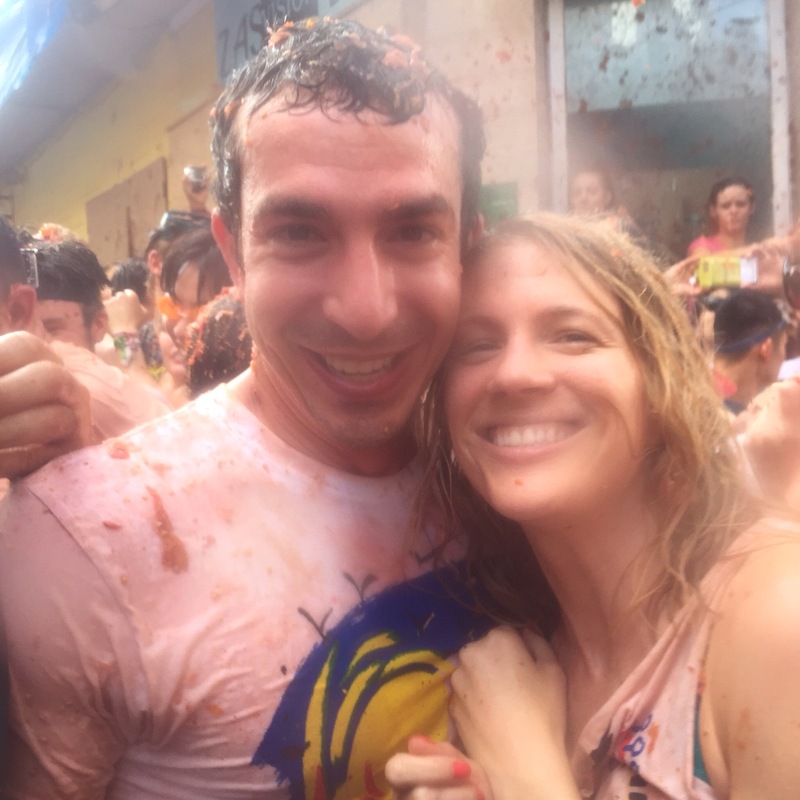 So for better or (probably) worse, you’re stuck with my (Mark’s) perspective on La Tomatina. Author JessicaPosted on September 30, 2015 January 18, 2016 Categories TravelTags By Mark, Europe, La Tomatina, Spain, Tomatoes2 Comments on Food Fight! Morocco was a trip. We entered via ferry from a port city at the southern tip of Spain called Algeciras into Tangier. 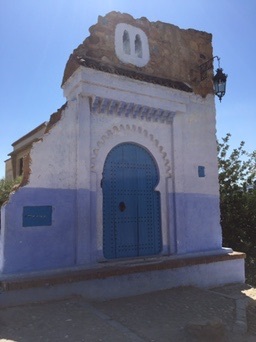 Our original plan was to take a 3-1/2 hour bus from Tangier to Chefchaouen but decided to splurge on a $70 “grand taxi” that would take about 2 hours. I am an American expat living in New Zealand with a newfound case of wanderlust. I thrive on sleeping in, coffee, sarcasm, and travel blogs. Thanks for stopping by my corner of the interwebs! Nomads On Holiday Powered by WordPress.com.